Our smallest room, the Library, measures 8.4 x 4.1 metres, and will accommodate 30 people seated in rows. Ideally suited for meetings. 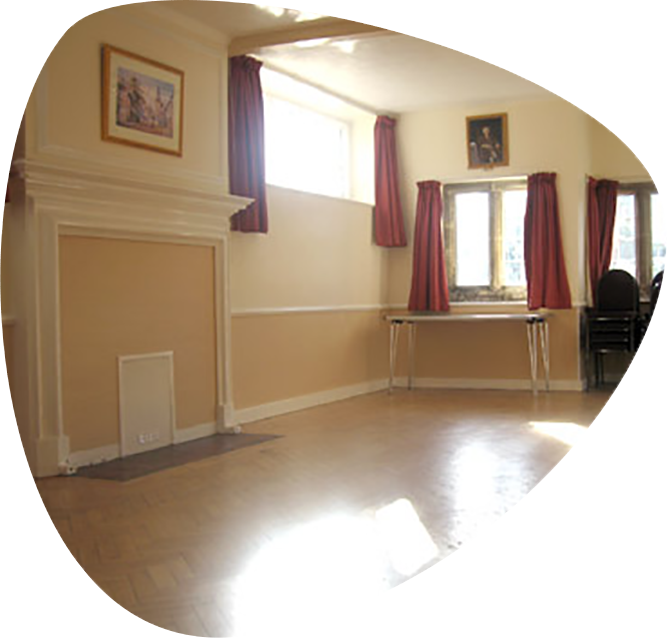 Situated next door to the Main kitchen, a popular room in which to serve refreshments when holding larger functions. Follow the King Edward Hall Facebook page for photos, stories and updates! © [wpsos_year] King Edward Hall, Lindfield, a registered charitable trust (Number 249649). All Rights Reserved.